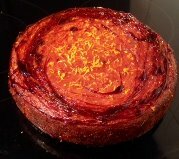 Posted on January 13, 2018 Posted in Cakes	. I recently made a trifle that featured an orange curd and though the trifle was nothing special I really quite enjoyed the curd and idea of a curd that was not a standard lemon. 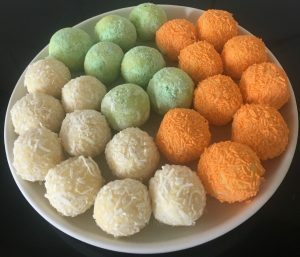 On top of this I saw a recipe for lamingtons where instead of milk chocolate they used white, in which I though was interesting and got me thinking of lamingtons with no chocolate at all (very taboo of my Australian heritage I know). 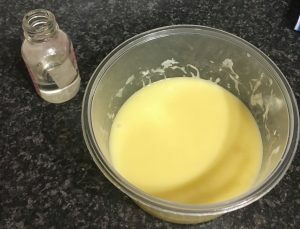 As I wanted to do some lamington experimenting outside of chocolate and also wanted to make another fruit flavored curd I decided to combine both of these experimental baking sessions into one. The experiment for the day; a Grapefruit curd lamingtons and a Mandarin curd lamington. 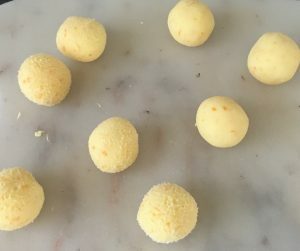 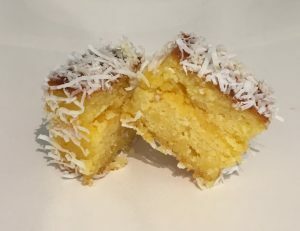 The curd would replace the jam component of the lamington as well as provide a solid flavour boost then incorporated into the sponge batter as well as the icing that holds the coconut in place. 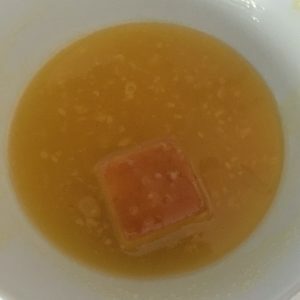 As grapefruit is such a strong and zingy taste it was a bit too overwhelming in this instance, but the mandarin lamington was absolutely delicious and addictive, thus has made it to this website. 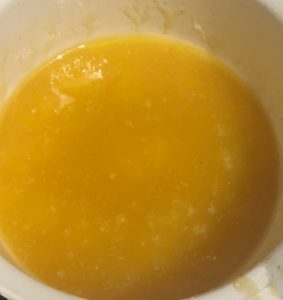 Place the 2 eggs and the 2 yolks into a bowl with the sugar and whisk with a hand whisk until the mix becomes light and airy. Zest and juice the 2 mandarins and pour into the egg mix, whisk until just combine. 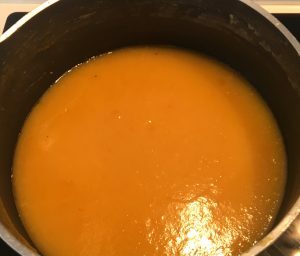 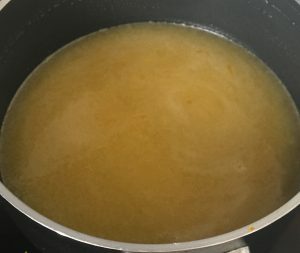 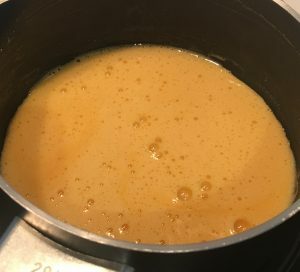 Pour the egg mix into a saucepan along with the butter on a low heat and continuously whisk with a hand whisk until the mix thickens to a custard like consistencies and thickness. Leave the curd aside to cool completely (this recipe will yield 360ml of curd). 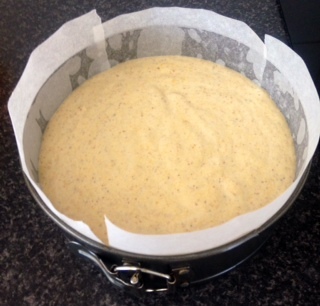 Meanwhile, make the cake by pre-heating the oven to 180c degrees and line a 20cm x 20cm cake tin with baking paper. 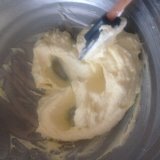 Whisk the butter and sugar in a bowl with electric beaters for 5 minutes of until light and fluffy. 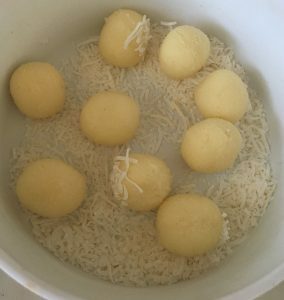 Add the eggs one at a time, beating in between each addition until fluffy and silky. 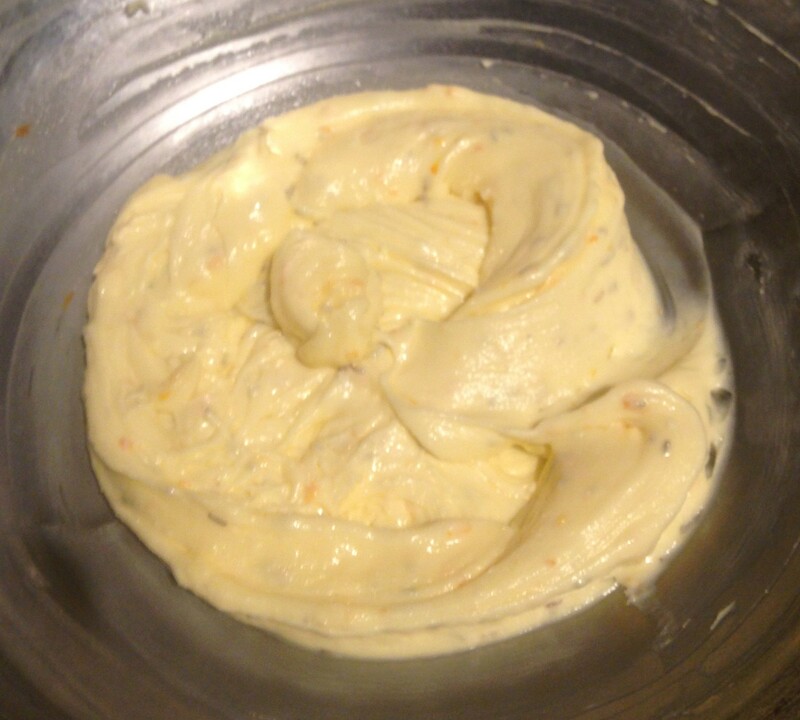 Sieve the flours into the egg mix, then add in the sour cream, coconut and mandarin curd. Lastly zest and juice the 2 mandarins, placing all the zest and 60ml of the juice into the egg mix. 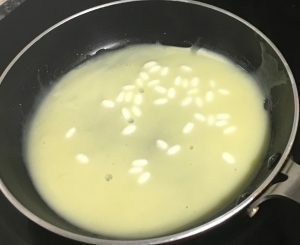 Fold the ingredients with a spatula until half combined. 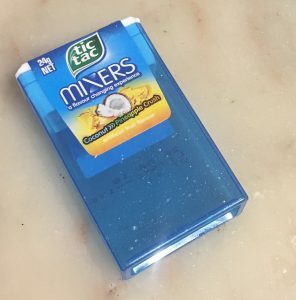 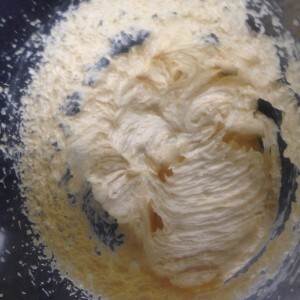 Whisk the mix with electric beaters on low until only just combine. 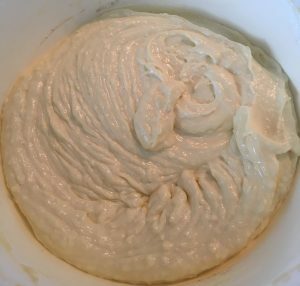 Pour the mix into the cake tin and bake in the oven for 30 minutes or until a skewer inserted in the center comes out clean. 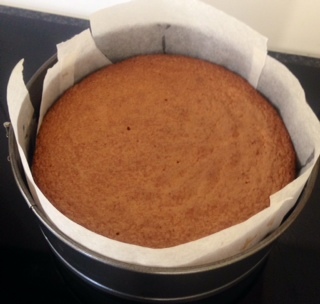 Leave the cake in the tin for 5 minutes before inverting onto a cooling rack. 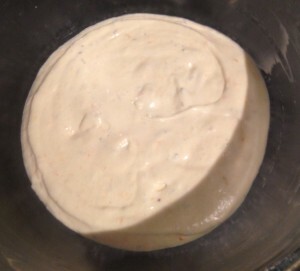 Lastly make the icing by placing all the icing ingredients including the 100ml of juice saved from earlier into a saucepan on medium. 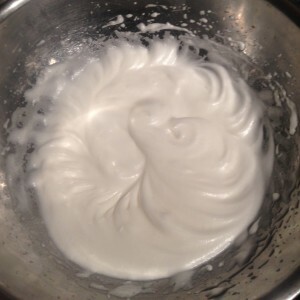 Whisking the icing with a hand whisk until the sugar is dissolved and the mix is smooth and glossy. 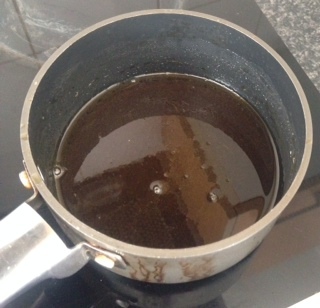 Remove the saucepan from the heat and transfer into a deep bowl, leave aside until at room temperature. 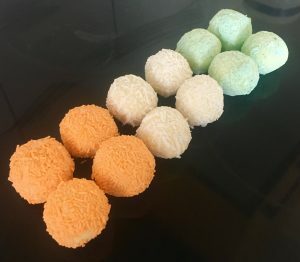 To assemble the lamingtons pour the extra coconut into a bowl. 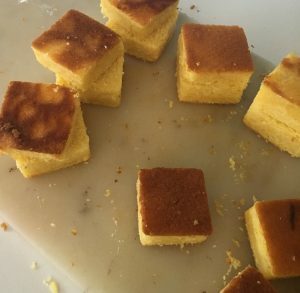 Cut the cooled cake into 16 even square pieces. 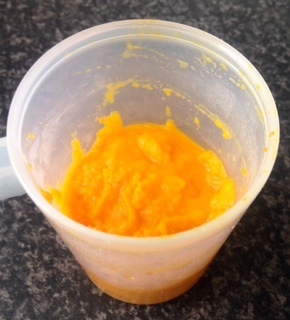 Cut the squares in half horizontally and top the bottom pieces with the extra 50g of curd. 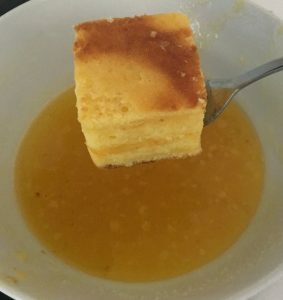 Place the top lamington piece on top of the curd, sandwiching the lamington in place. 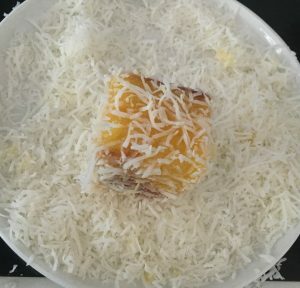 Softly place a lamington on a folk and dip the folk into the icing mix until the lamington is completely covered in icing. Allow excess icing to drip off the lamington then drop the lamington gently into the bowl of coconut. 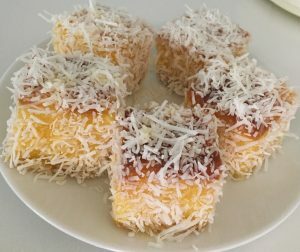 Use a spoon to ensure the lamington is completely covered in coconut and place the lamington on a plate. 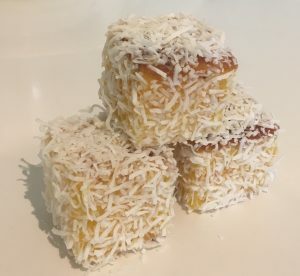 Repeat the icing and coconut steps with the remaining 15 lamingtons. Leave the laminations in the fridge for 30 minutes to completely set, then enjoying! 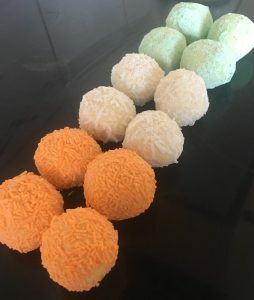 Tags: lamingtons, mandarin, Mandarin and Curd Lamingtons, mandarin curd	. 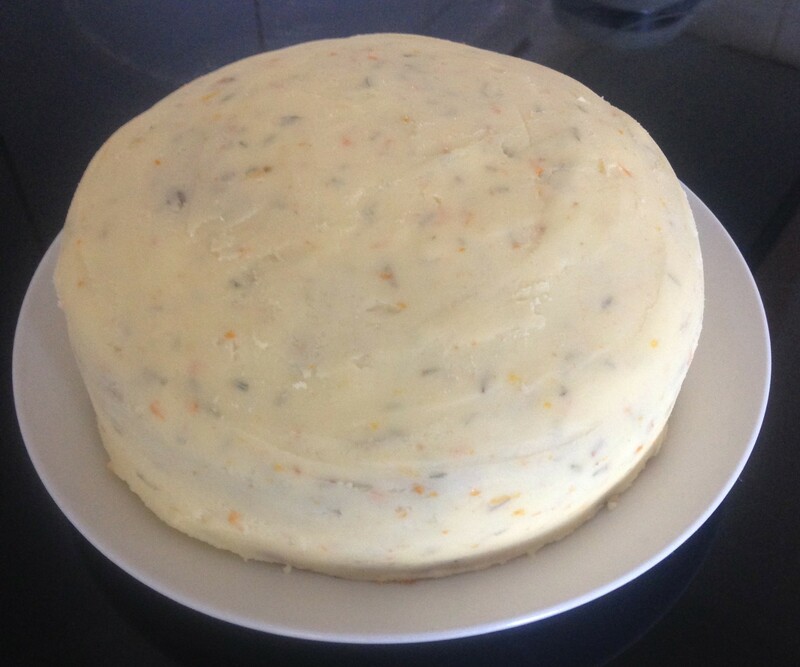 Posted on August 18, 2014 Posted in Cakes	. 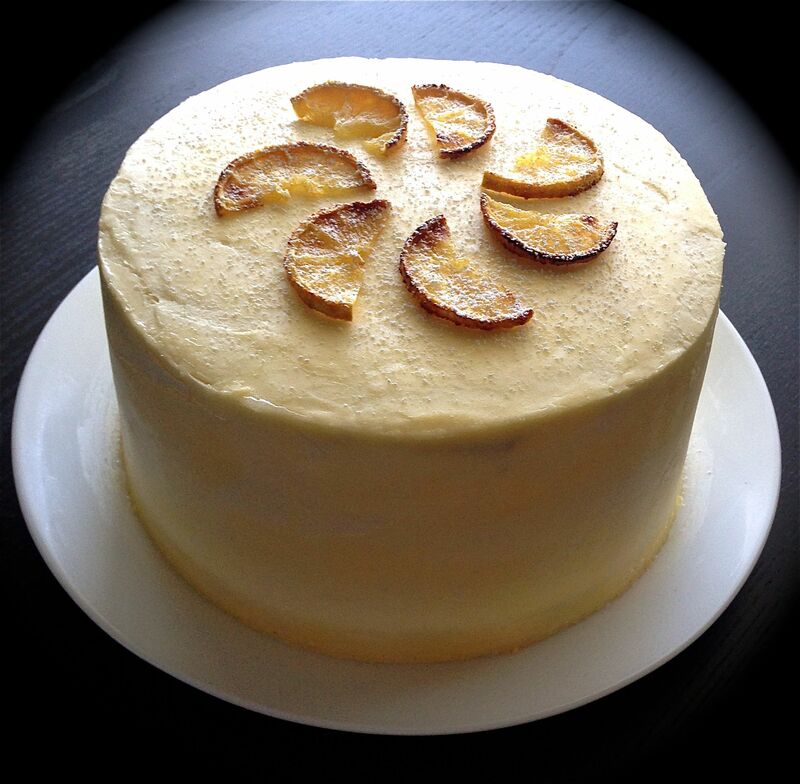 I have absolutely no idea where this recipe came from and what possessed me to go crazy experimenting with variations of citrus fruits in a cake. 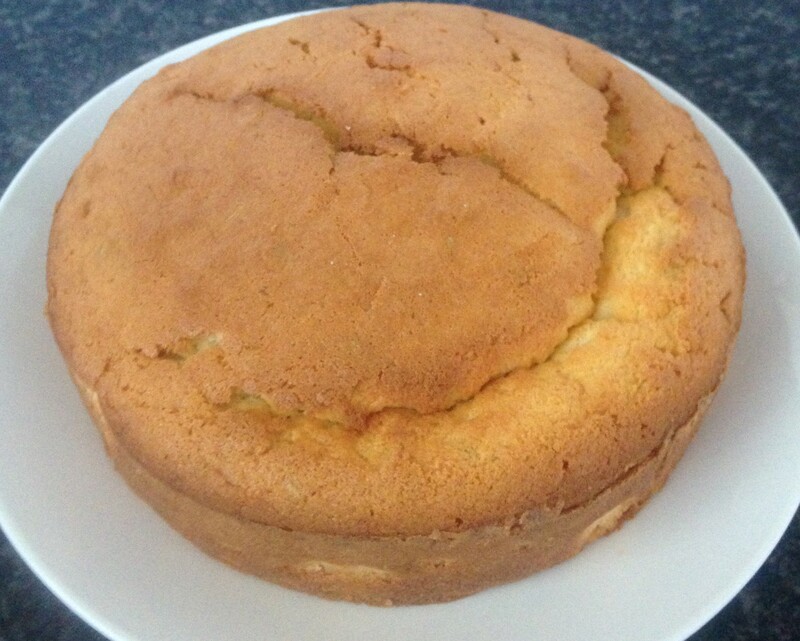 I had been investigating to find the best possible buttercake recipe to be able to use as a base for some of my recipe experiments and after finally creating a recipe that I though was amazing I started to think of ingredients I could add. 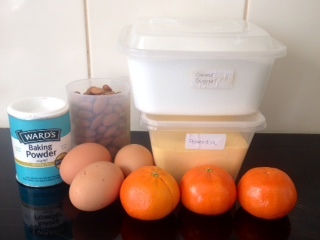 As mentioned above I don’t know what made me think Citrus, however, I was on a run and came up with the concept of creating heaps of different citrus fruit layers for a cake using only zest and seeing what the taste outcome would be. 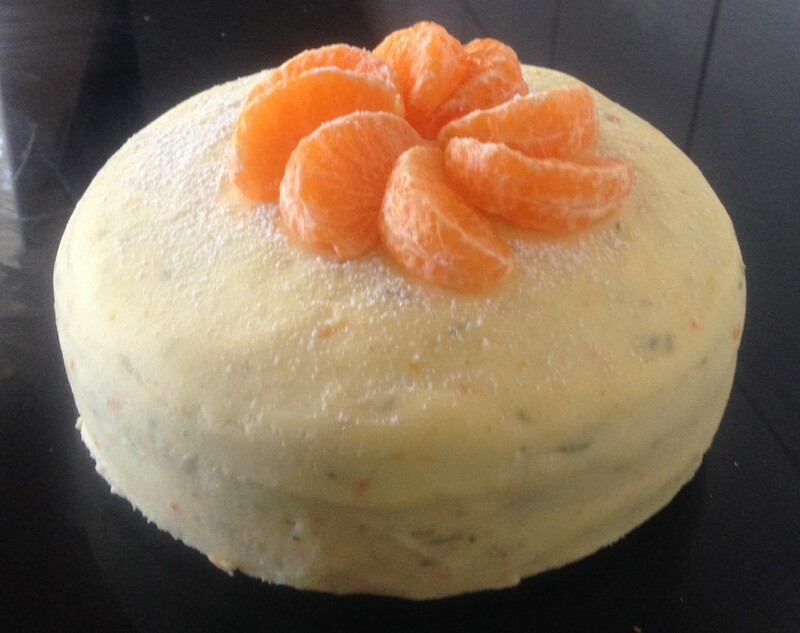 I did try many different layers, tangerine, lime, lemon, mandarin, orange, grapefruit and clementines. 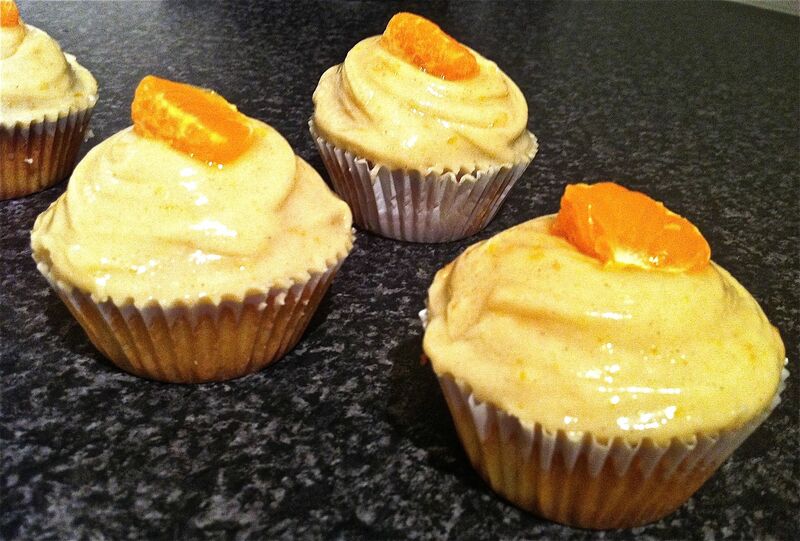 The outcome orange, lemon, mandarin and lime are the tastiest combination that packs a flavour punch in every bite! Grease and line 2 x 24cm cake tins and pre-heat the oven to175c. 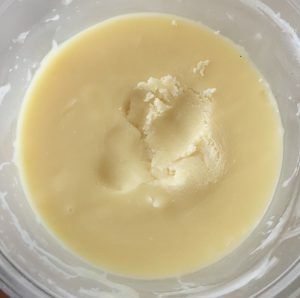 Using electric beaters, cream butter and sugar for 5 mins until creamy and smooth. 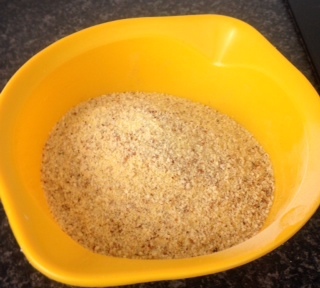 Sift in the flours, powder and soda. 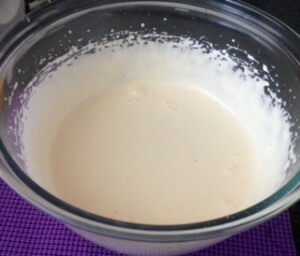 Add the milk and vanilla beat on slow until just combined (do not over beat). 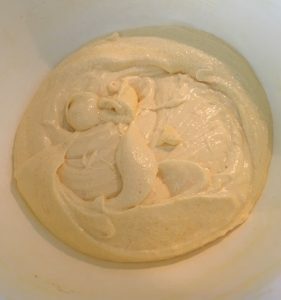 Divide the batter equally into 4 bowls. Add the lemon zest and yellow food coloring to one. 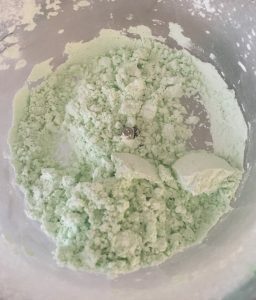 Lime zest and green coloring to another bowl. 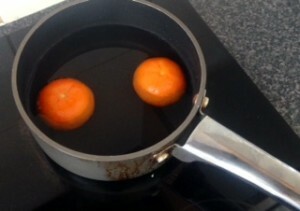 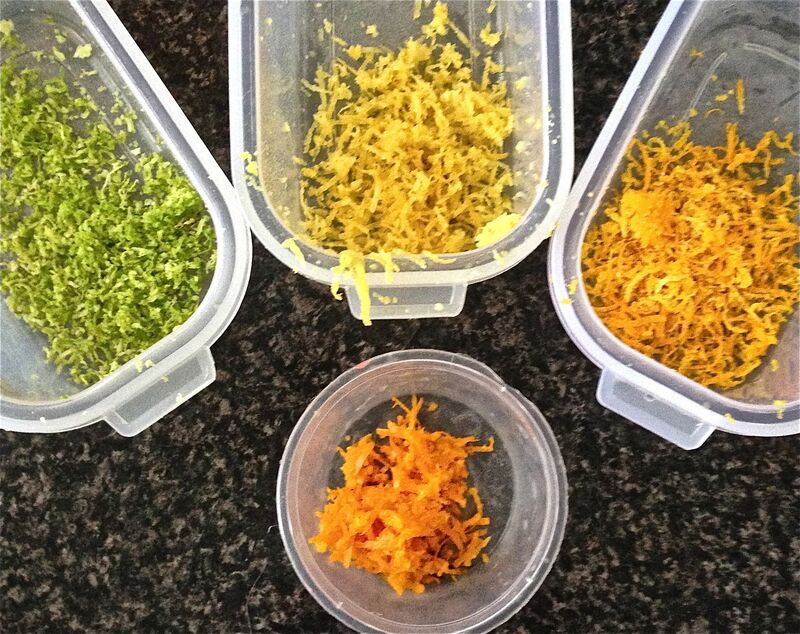 Add mandarin zest and orange to another bowl and the orange zest to the last. Pour 2 bowls batter into 2 tins and bake for 15mins until a skewer inserted come out clean. 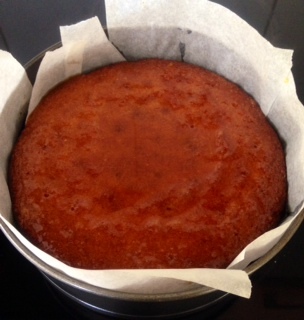 Cool in the pan for 5 mins then place on a cooling rack. 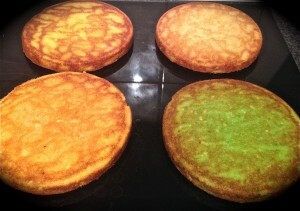 Using the same tins pour the last 2 batters into the tins and bake for 15 mins. 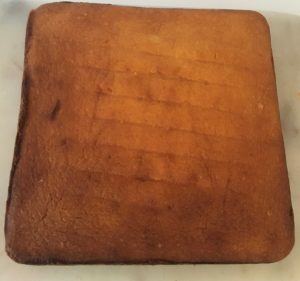 Cool in ban for 5 mins then place on a cooling rack. To make the icing beat the butter, sugar and milk for 10mins until fluffy and creamy. Once the cakes are cooled place the orange layer onto a plate and spread a layer of icing on top. Add the lemon layer and top with icing. 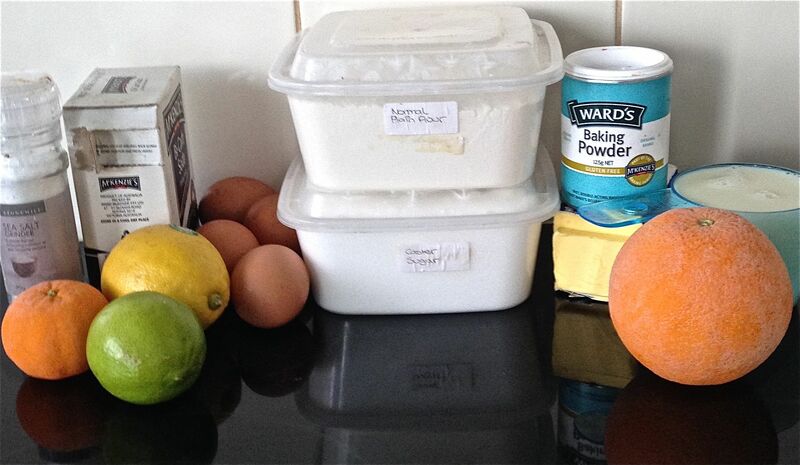 Add the mandarin layer and top with icing then the lime layer. Top with icing and using the remainder of the icing spread around the sides of the cake. 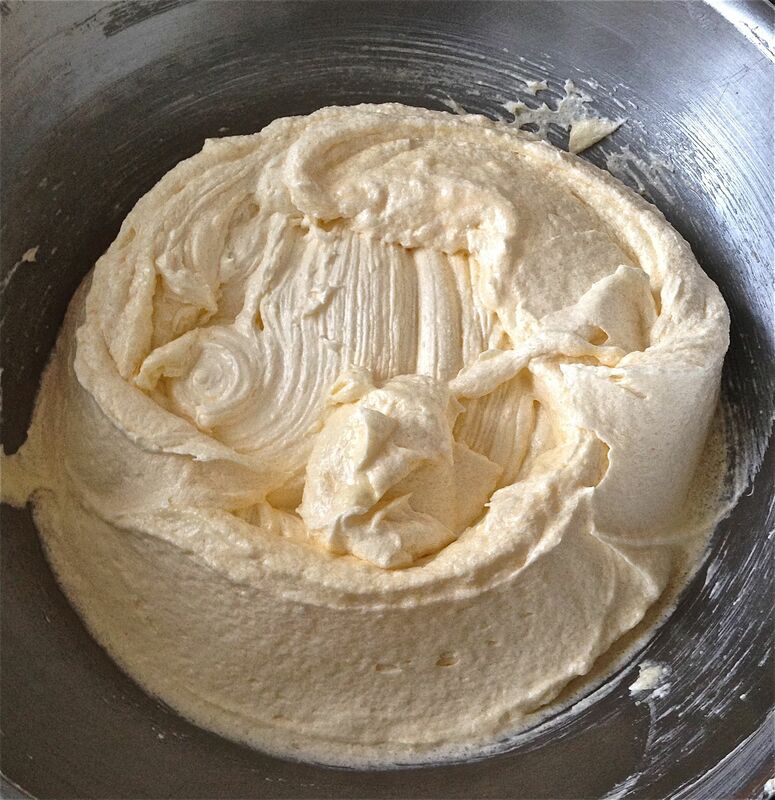 I have made my site’s butter cream icing, however just tripled the quality. 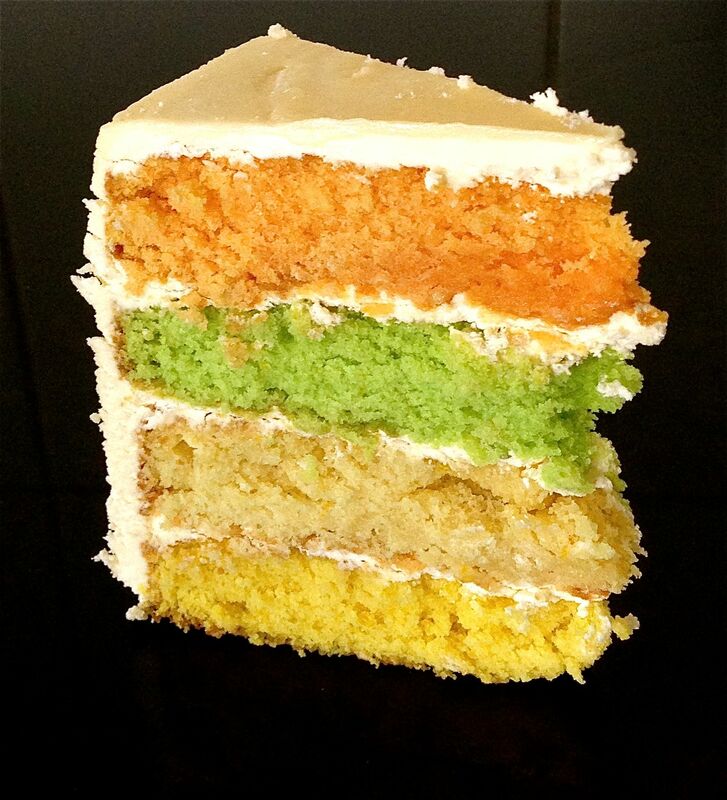 Tags: buttercream, lemon, lime, mandarin, Multi-layer citrus cake, orange	.